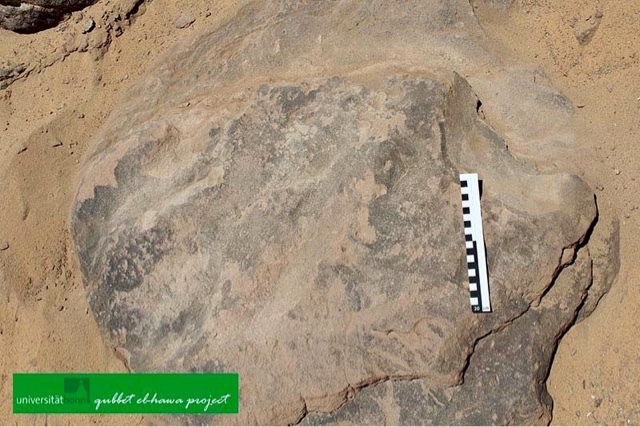 Dr. Mamdouh ElDamaty announced the discovery of a number of prehistoric paintings in the area of the nobles tombs, on the West Bank of the Nile in Aswan. 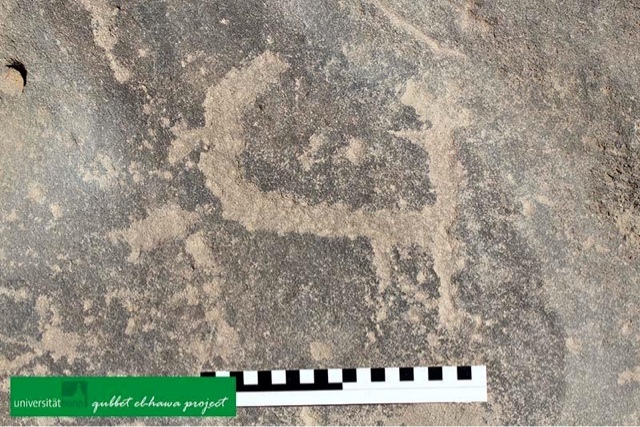 During the excavations of University on Bonn, so far 15 prehistoric paintings were discovered which are the oldest in the area so far. 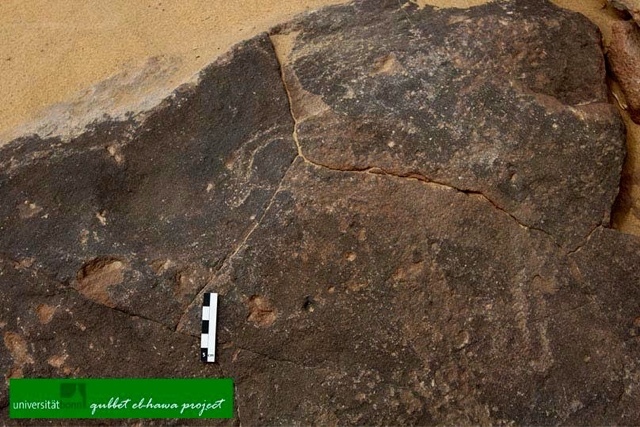 The discovered paintings are of wild animals such as ghazal, ibex and cows. As well as religious features drawings of giraffes and ostriches. 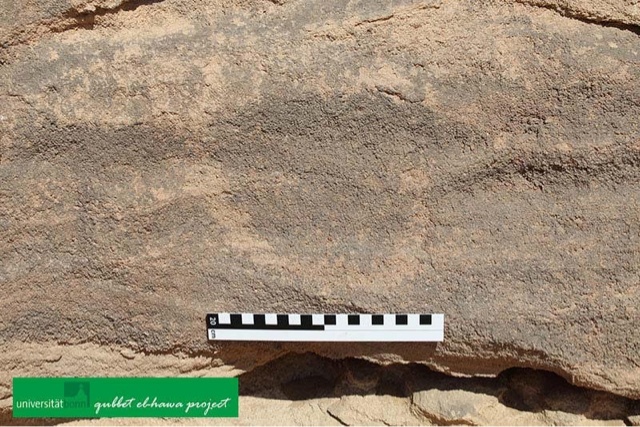 Dr. Amr Hawary, director of the German mission said "The discovered paintings represents hunting scenes and they show how the early humans who lived in this area managed to control the wild life and also believed that painting the animals help to hunt them." 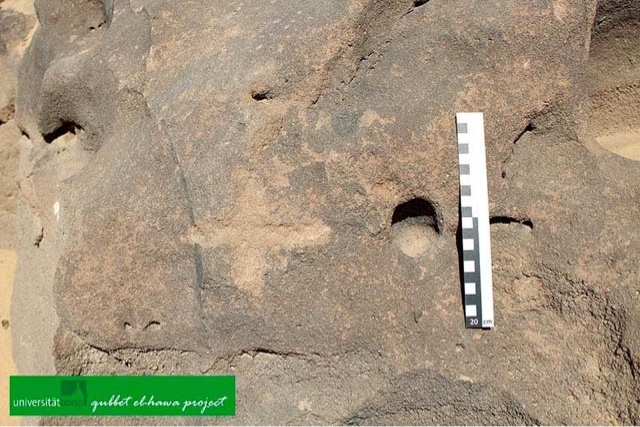 Mr. Nasr Salama, general director of Aswan antiquities, said "The mission continues the work in the nobles tombs area to reveal more paintings and graffiti day by day."